The guest fashion gets me so excited for the main event. 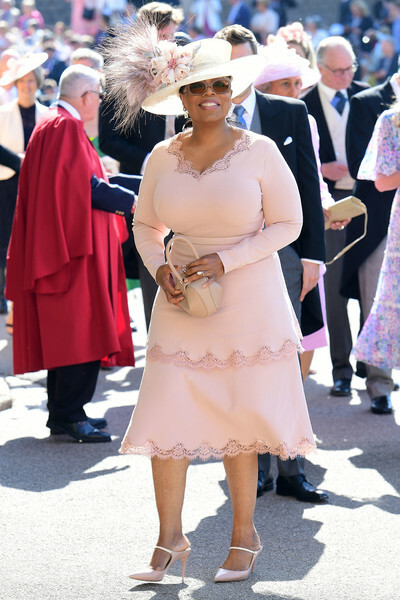 What colour would you wear to a Royal Wedding? I would wear sky blue, my favorite color. Just saw William and Harry's stepbrother and stepsister arrive. Tom is here without the wife. I guess they really are separated. I saw Violet who was rumored to set them up as well. I thought that was Chelsy entering the church, thanks for the photo! @RoyalJanice - I would wear aqua (kind of like what Carole is wearing) or a very light buttercream yellow. Yes, Lady Kitty looks fabulous! And the full Middleton clan has arrived. Carole in mint green. The Middletons have arrived. Carol looks amazing in baby blue. 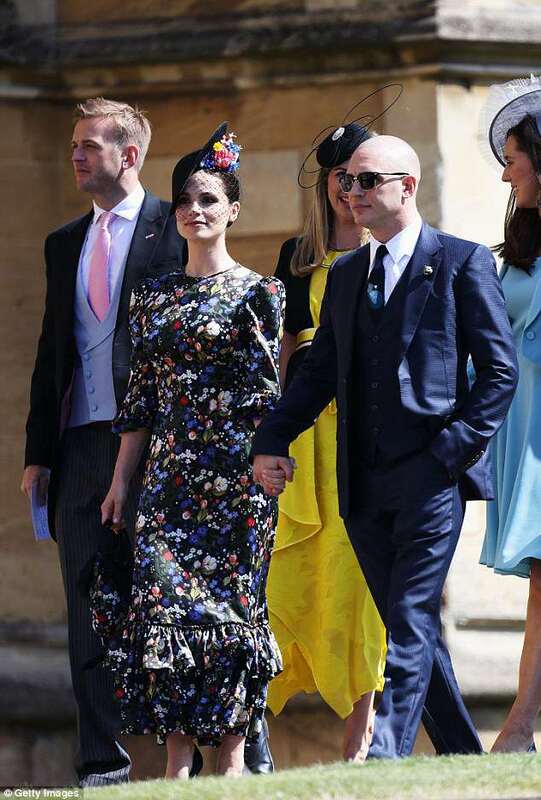 Not a hue fan of Pippa's dress, but it's not bad. Carole looks great in blue. 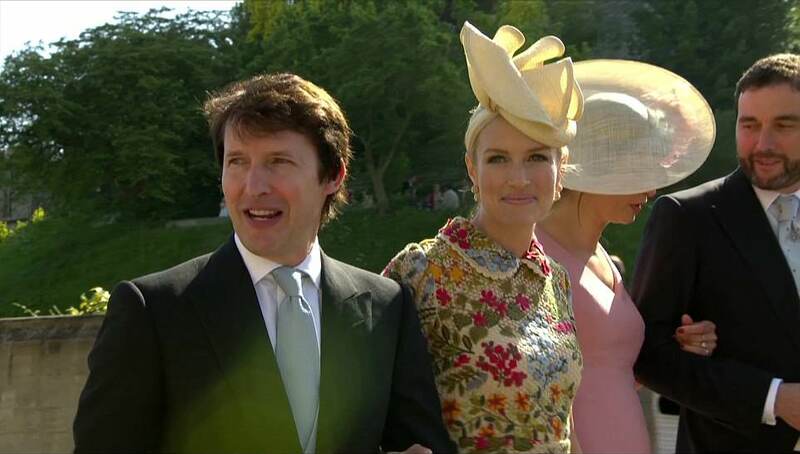 Not a fan of Pippa's look at all. Sir Clive and Lady Jane Woodward are being interviewed by the BBC. Love, love Lady Kitty's dress! 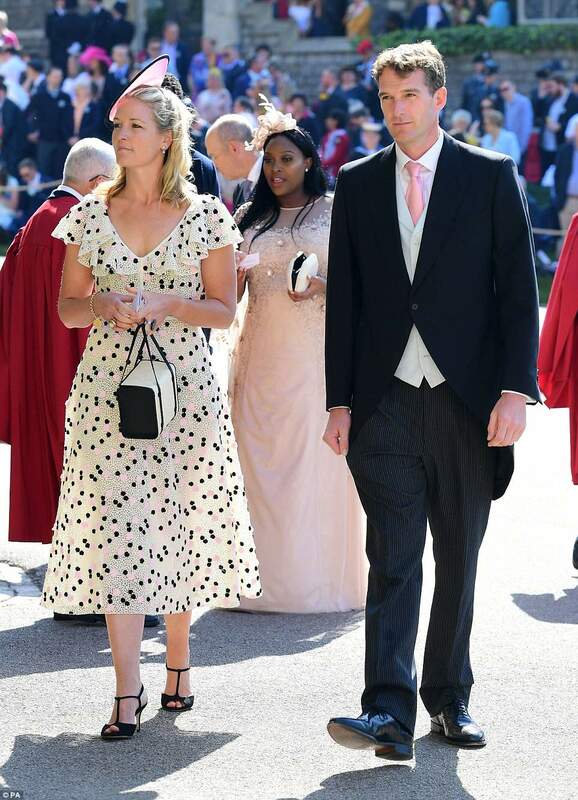 Pippa's dress is growing on me. I just heard on the TODAY show that Zara has already arrived. Any photos? 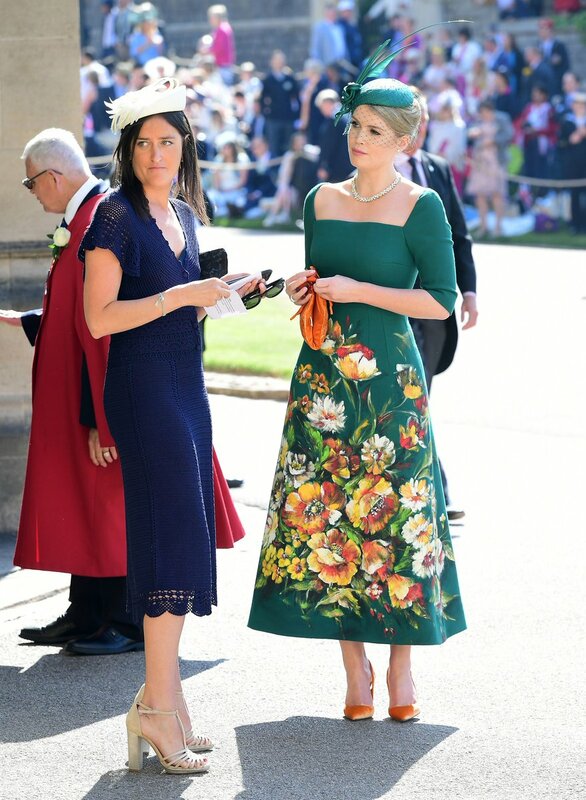 Pippa in a pastel green floral dress. Very pretty. 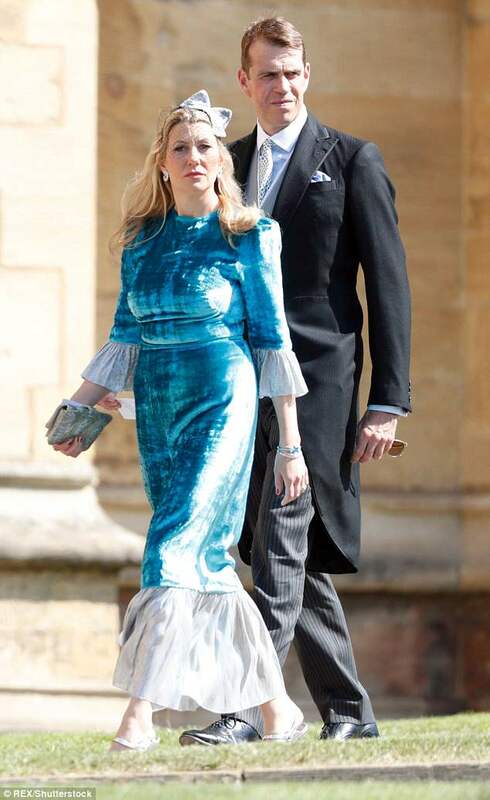 Dress is a little loose fitting, so I'm sure it's only a matter of time before we start hearing about her hidden bump. Sara Buys is definitely here, and Cressida Bonas has just arrived. This thread is fantastic! 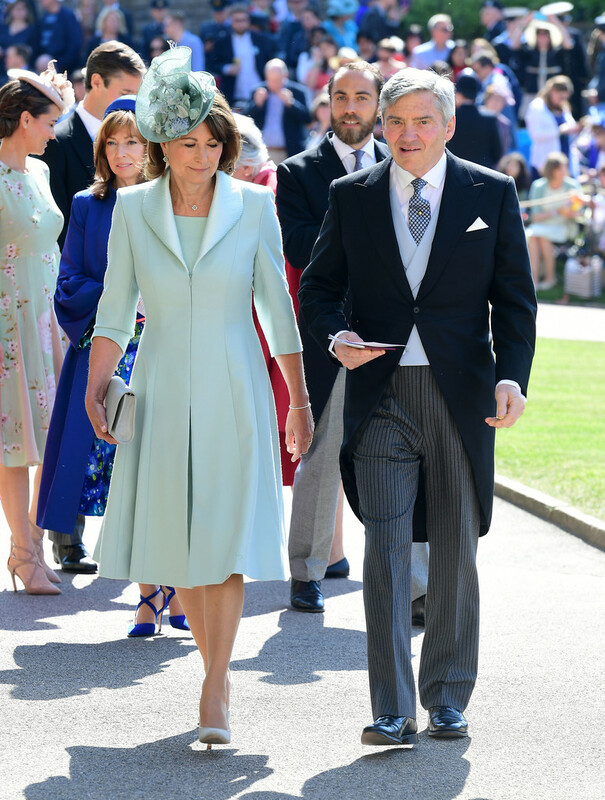 I love the guest arrivals, but the BBC commentators are terrible - they weren't even sure who Carole Middleton was for a while!! !